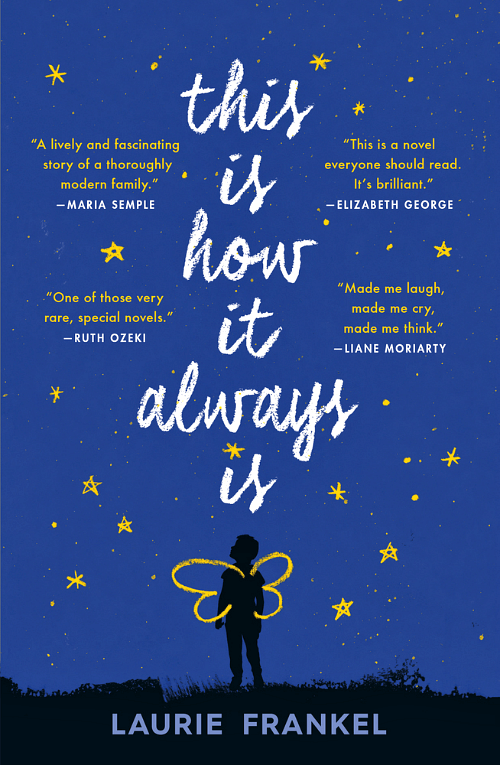 This is my book review of “This Is How It Always Is” by Laurie Frankel. It is a book I simply could not put down. It’s that good! Claude was different from the very beginning. He was talking in full sentences before he was one. He crawled at six months. Walked at nine. When he grew up, he said, he wanted to be a girl. His mother, a doctor and his father, a writer, were very careful not to appear alarmed by the things Claude said. They understood how important it was to support their fifth son. But they always thought that he would get over this fascination with becoming a girl. That it was a phase. It was not a phase. But one rash decision caused them to keep Claude’s gender a secret. And as you know, secrets don’t often remain a secret. And then there are often tragic consequences. This is a beautiful book. Beautifully written and crafted. You will laugh and you will cry. You will hopefully understand that not everyone is clear on who they are, that the lines between gender are not always sharply delineated. ​Laurie Frankel is the bestselling, award-winning writer of three novels. 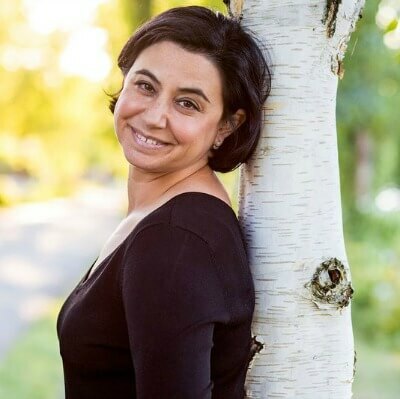 Her writing has also appeared in The New York Times, The Guardian, Publisher’s Weekly, People Magazine, The Sydney Morning Herald, and other publications. All three of her novels have been optioned for film or TV. Her fourth is what she should be working on right now instead of updating her website. She lives in Seattle, Washington and makes good soup. 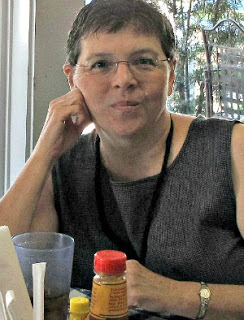 Other great reading about Laurie Frankel: An article by People last year about Laurie Frankel’s transgender child. I read this book as well and found it to be well written. Over all the family was a little quirky but most families are in their own way. That sounds like a fantastic read, Brenda, and all the more poignant because of the author’s first hand experience with a transgender child. I love this book! Such emotional and truthful writing. I have a transgender child and this book touched me deeply. I wrote to the author and she answered me, we trans Moms support each other! That sounds like something I would be really interested in….and even more so after reading about the author’s own experience in her own family! That last line about teh author’s daughter… , wonderful… for anyone! I might pick this book up to read… thanks for sharing. I can’t wait to read this one. It’s on my mental short list. I’m so glad to hear you enjoyed it. Great review! This book wasn’t on my radar until reading your review, and it sounds like an interesting read. I love how the Author has such a supportive spirit. I can relate to her as I also feel that children should be encouraged and supported in who they are or would like to be. Thanks for sharing! Great review.